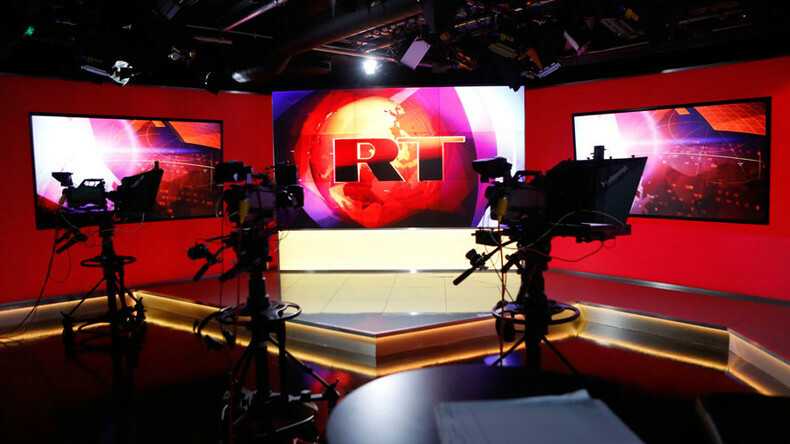 The UK bank servicing RT has given notice that it will close the broadcaster’s accounts, without explanation. 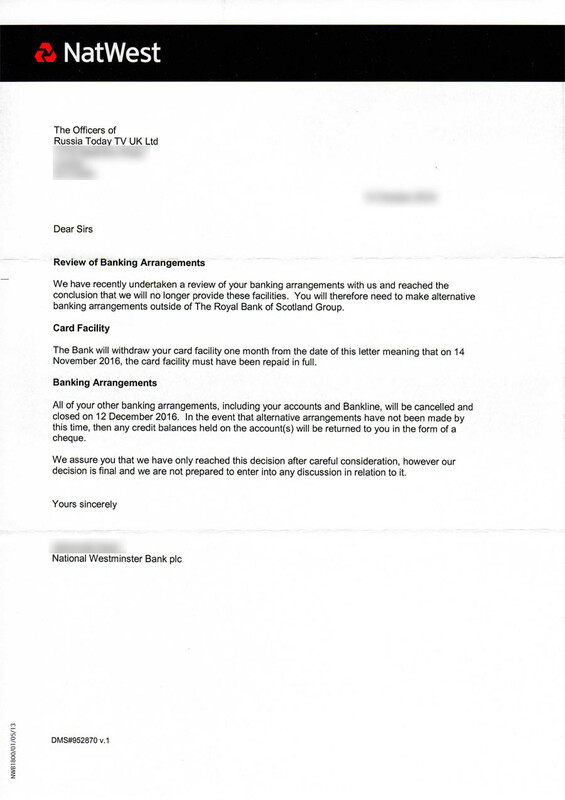 The UK government has denied any involvement in the bank's decision. “They closed our accounts in Britain. All of them. ‘Decision not to be discussed’. 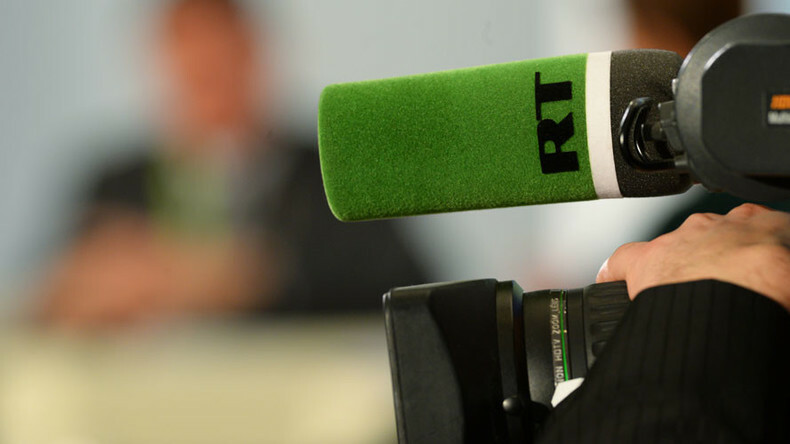 Long live freedom of speech!” RT's editor-in-chief Margarita Simonyan said on her Twitter account. "It's a matter for the bank and it's for them to decide who they offer services to based on their own risk appetite," May's spokeswoman told reporters, as cited by Reuters.